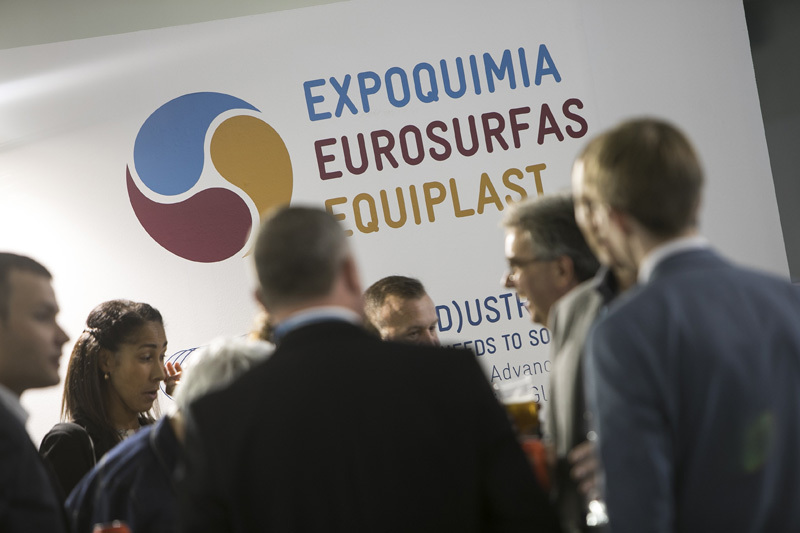 The 2017 edition of Eurosurfas, held in Barcelona from 2 to 6 October, occupied over 2,000 m2with 62 exhibitors, who presented 593 products and 43 innovations, underscoring the recovery of the surface treatments sector. The 26th edition of Eurosurfas, the International Surface Treatment Event organized by Fira de Barcelona, has shown what the new functional surfaces already a tangible reality in the sector are like, a sector that has made a decisive bid in innovation. Outstanding among the novelties presented are those related to functional surfaces (ultra-low friction surfaces, fungicidal, bactericidal and anti-fouling agents),protective rust-resistant coatings and the current status of the REACH Regulation. CIDETEC participation took the form of the presentation made by Dr José Antonio Díezon“Ecologically Sustainable Electrochemical Coatings with Friction- and Rust-resistant Properties”,which took place in the seminar on “Challenges and Prospects in Surface Treatments:Towards a More Sustainable Future”, organised by AIAS (Asociación de Industrias de Acabados de Superficies), the surface finishing industry association. Eurosurfas 2017 showcased an outstanding programme of activities organised by the leading sector associations and also promoted trade relations through diverse networking activities for facilitating new business opportunities between exhibitors and professional visitors.